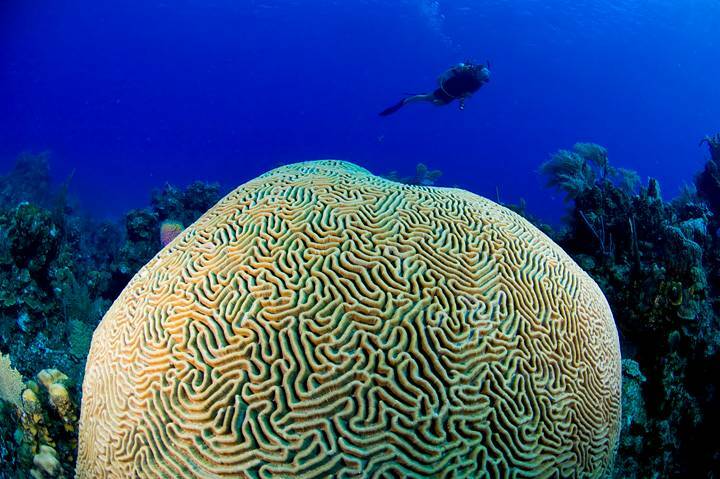 Researchers used corals as temperature archives. 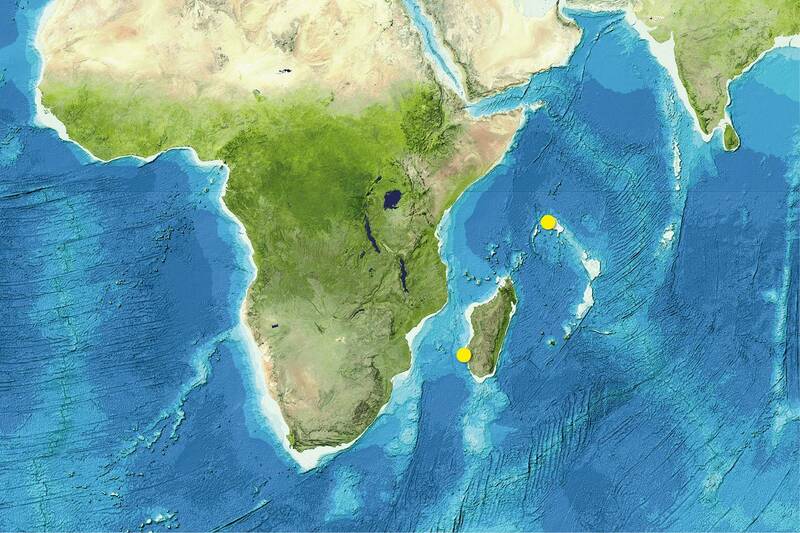 Natural variations in the warming and cooling cycles of the Agulhas current core region have been revealed from Madagascar corals. 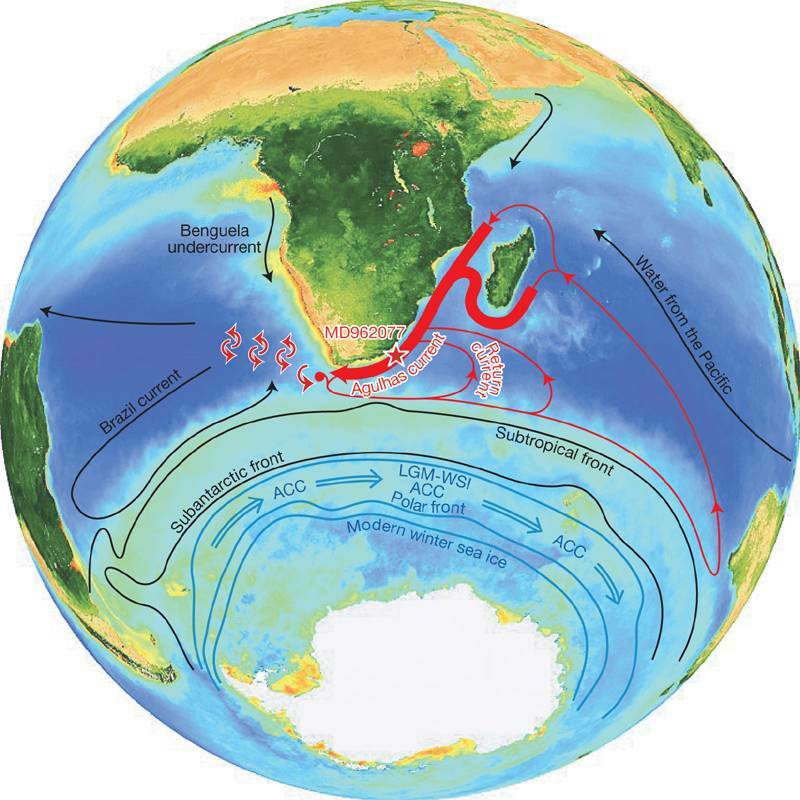 A new study, led by The University of Western Australia and with contribution by Professor Christian Dullo from GEOMAR Helmholtz Centre for Ocean Research Kiel, has been published in Nature Scientific Reports. 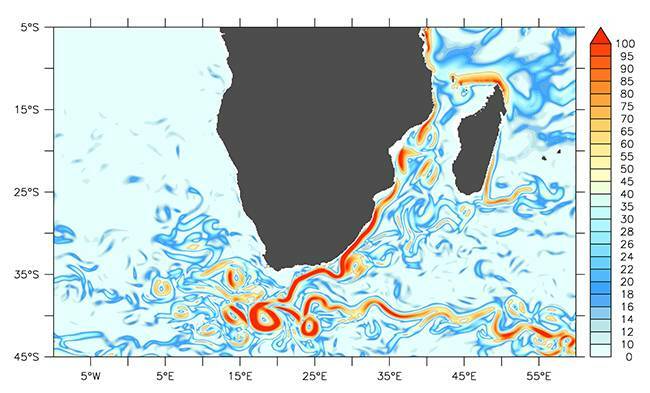 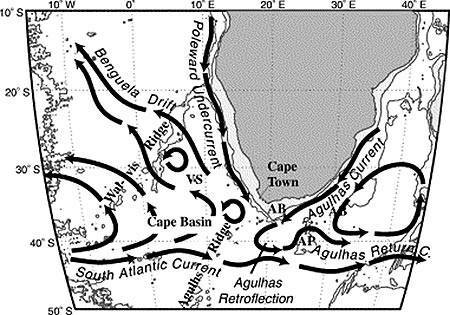 The Agulhas Current, which flows down the east coast of Africa, is the strongest western boundary current in the Southern Hemisphere. 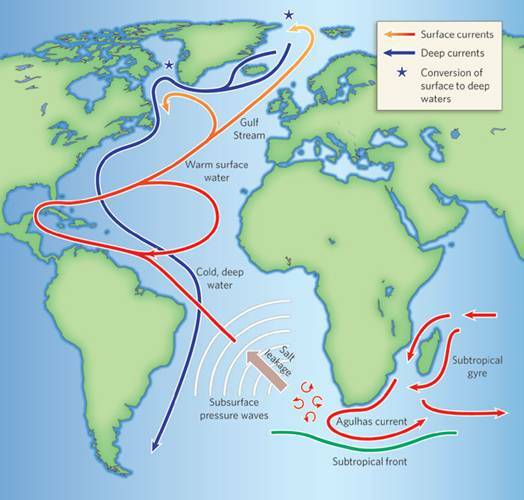 Changes in its strength and the heat budget it transports are of interest, both on regional and global scales. 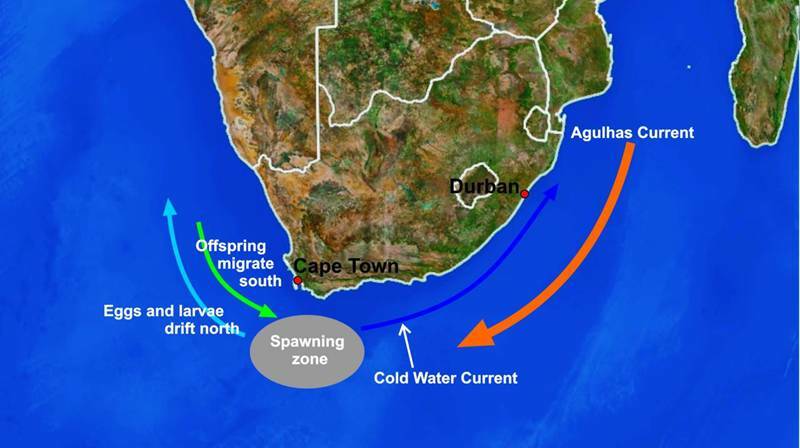 The current is also the gateway for warm and salty Indian Ocean water that slowly goes up the Atlantic on its way to the far northern Gulf Stream. The study used living corals to help understand the long-term changes that have occurred in warming and cooling of the Agulhas Current during the past 334 years. The large coral colonies and coral heads off Madagascar, were the perfect and the only instrument capable of measuring these changes over such a long time, as they live for over 300 years. 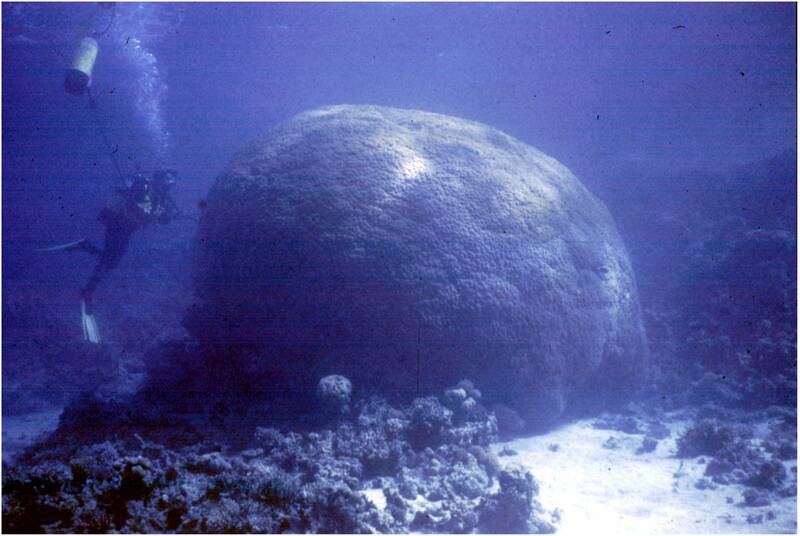 Chemical changes in the coral skeleton, which alter with ocean temperature, were used to trace past ocean climate change on a yearly basis. 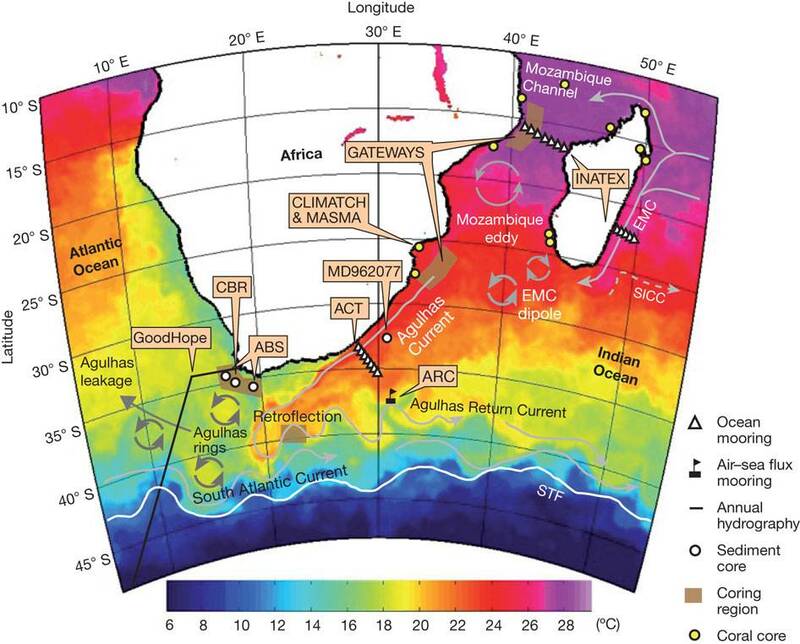 Researchers found that the Agulhas Current warming and cooling cycles follow slow, multi-decadal swings in the climate system and recent anthropogenic warming only exceeded natural variability after the 1990s. 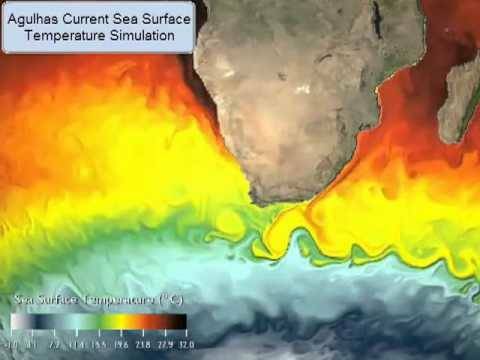 They also found a strong connection to the ocean temperatures off Western Australia, where long-term warming follows a fairly similar pattern.